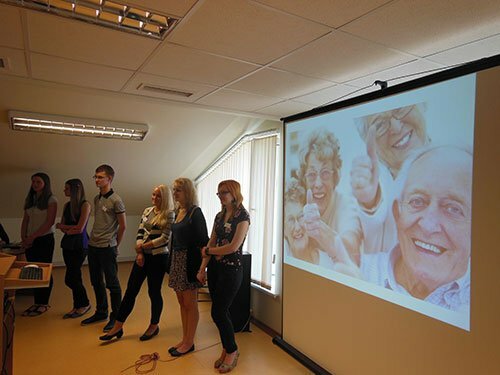 Pharmaceutical promotion, e.g. 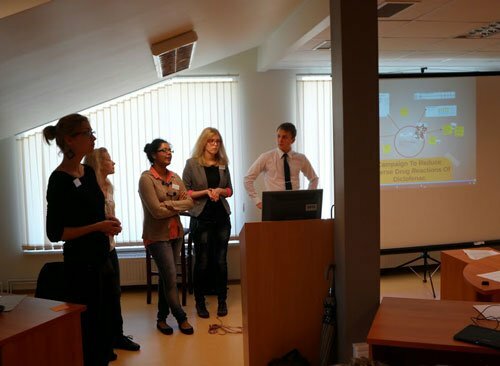 activities by manufacturers to stimulate sales of medicines, such as visits by sales representatives, advertising and free samples, influences how doctors and pharmacists choose to prescribe or dispense medicines. 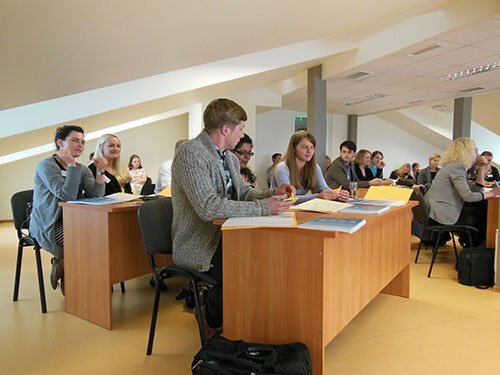 This influence is often under-recognized, and although the influence of pharmaceutical industry starts early at medical schools, medical students often receive little or no instruction on how to assess and respond to pharmaceutical promotion. 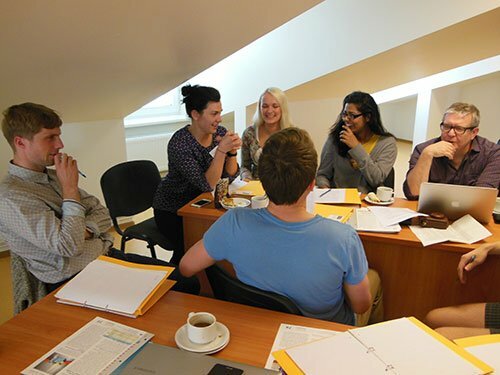 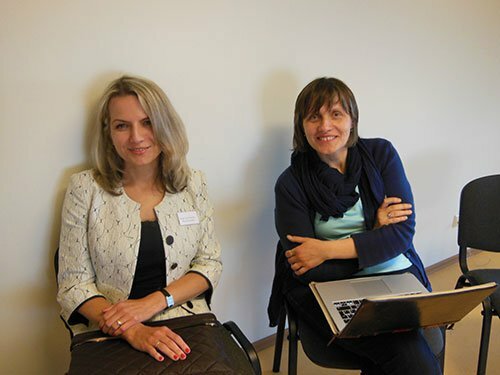 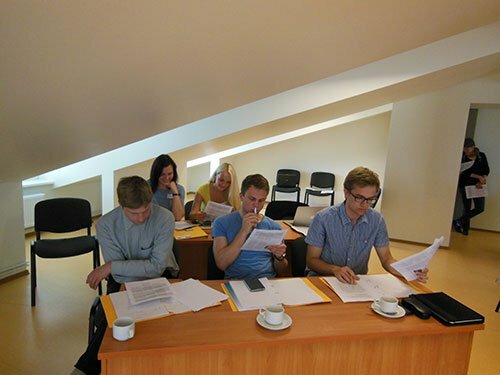 The aims of the Summer School were to help students to better understand the context for the promotional interactions and ethical choices that they will encounter once they are in professional practice, and to provide training in critical analysis of promotion. 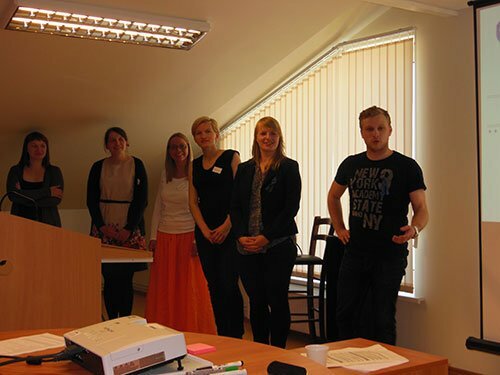 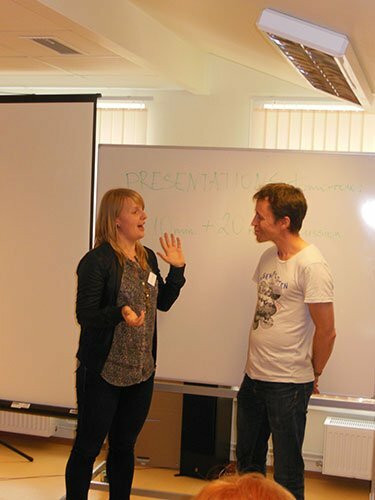 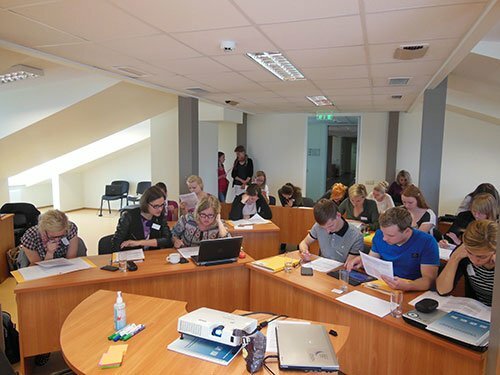 The course included 8 lectures and 8 workshops (90 minutes each). 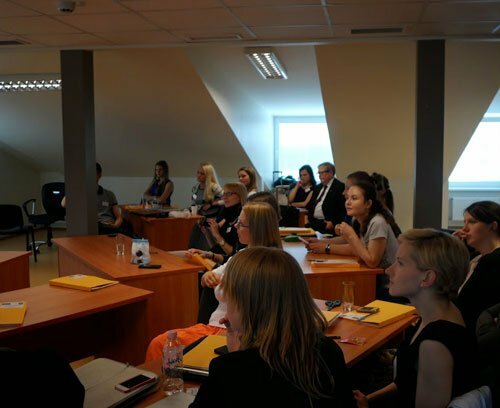 30 students Educated about doctors and pharmacists ethics, interaction with the representatives of pharmaceutical industry and conflicts of interest and risks of corruption issues. 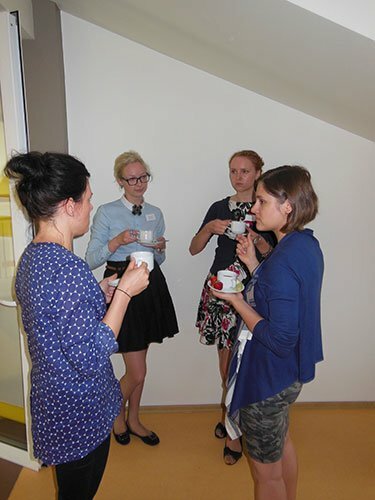 3 volunteer teachers were appointed from the parent organization - HAI. 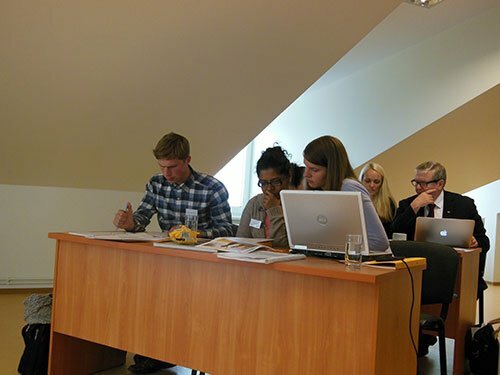 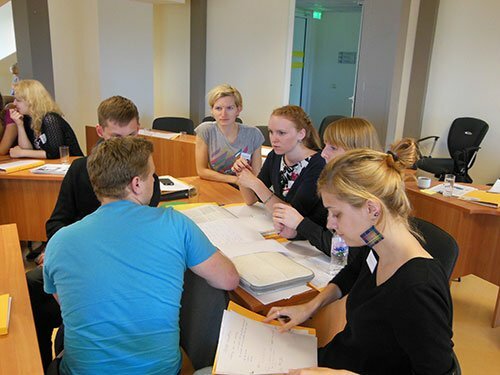 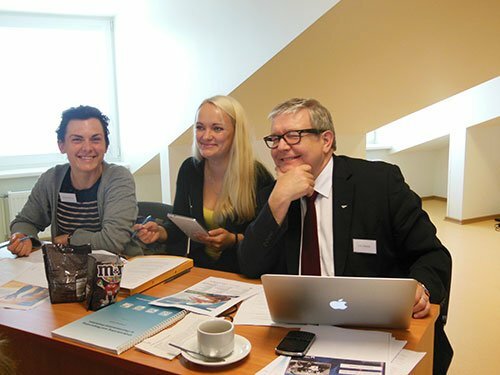 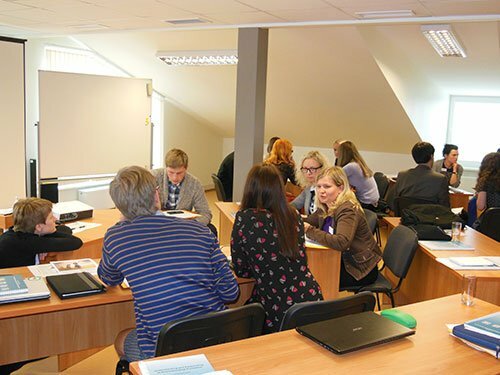 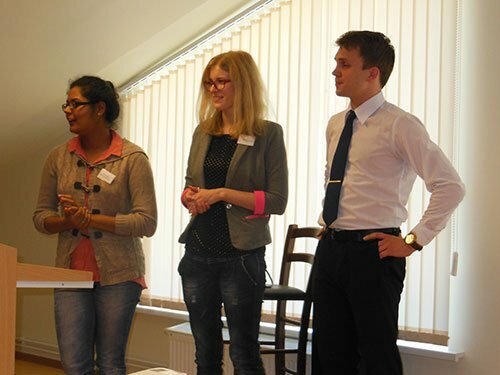 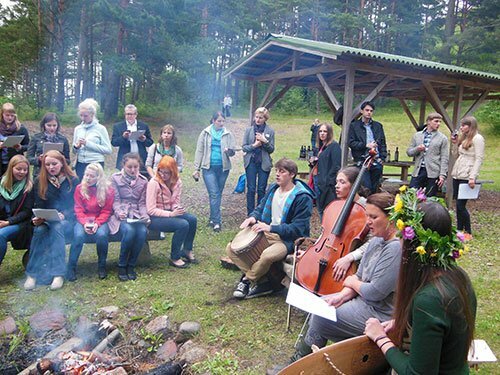 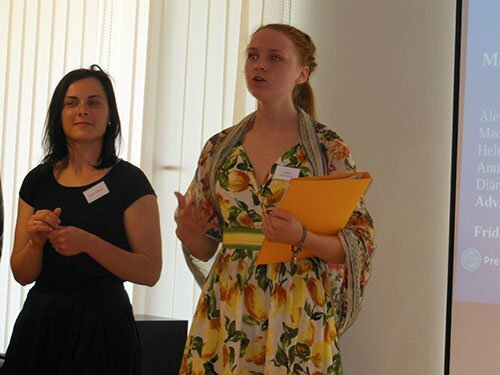 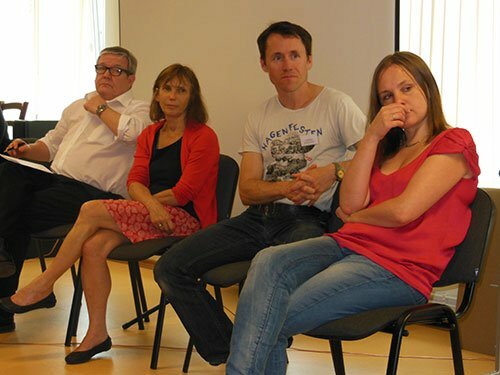 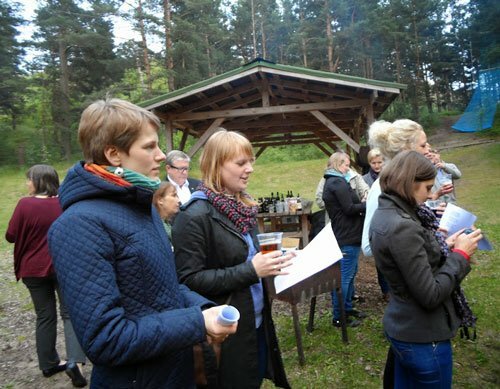 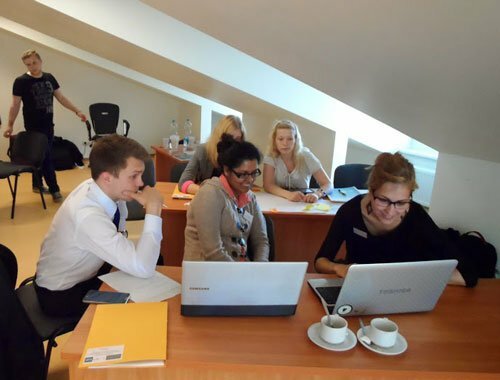 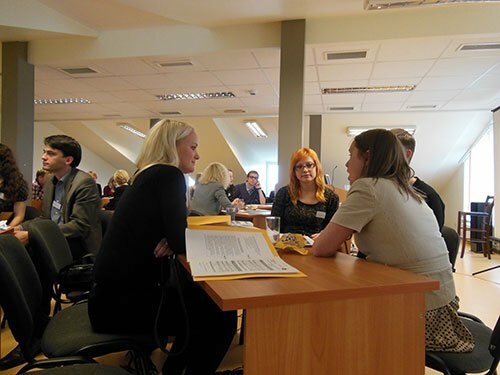 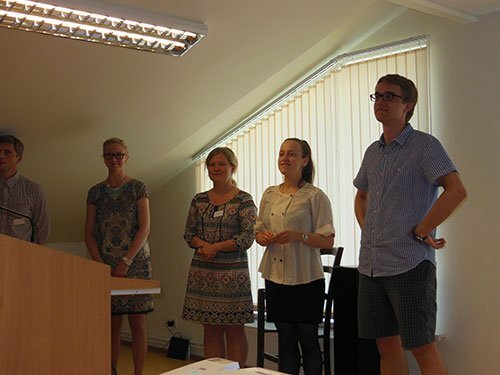 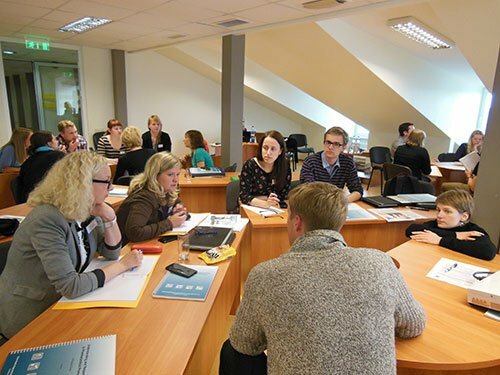 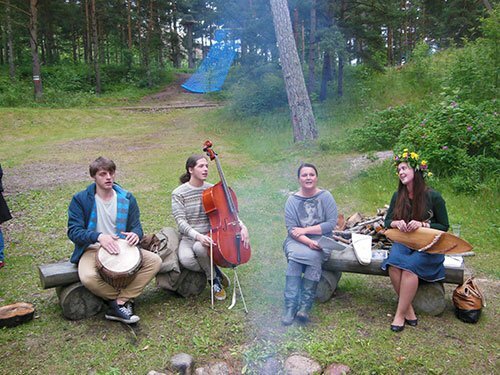 Students interest was promoted in these issues asa result it will lead to a follow-up event to a wider range of medical students oganized by Latvian Medical Students' Associationby at the beginning of 2015. 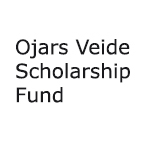 The Summer School was co-financed by Ojars Veide Scholarship Fund and Health Action International.